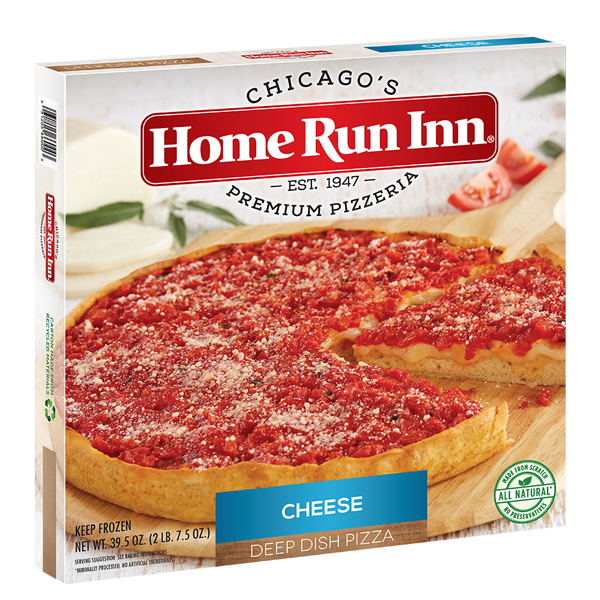 Experience the authentic taste of Chicago style pizza in your home with Home Run Inn deep dish frozen pizza. 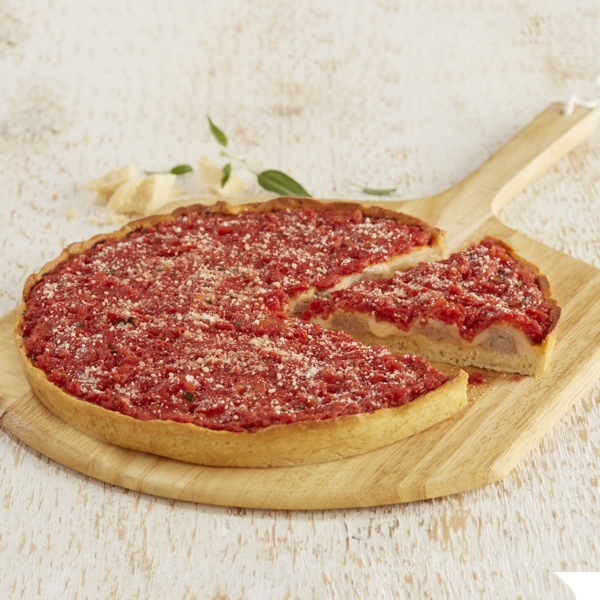 Our deep dish pizzas offer the delicious combination of thick crust, cheese and sauce all in one. 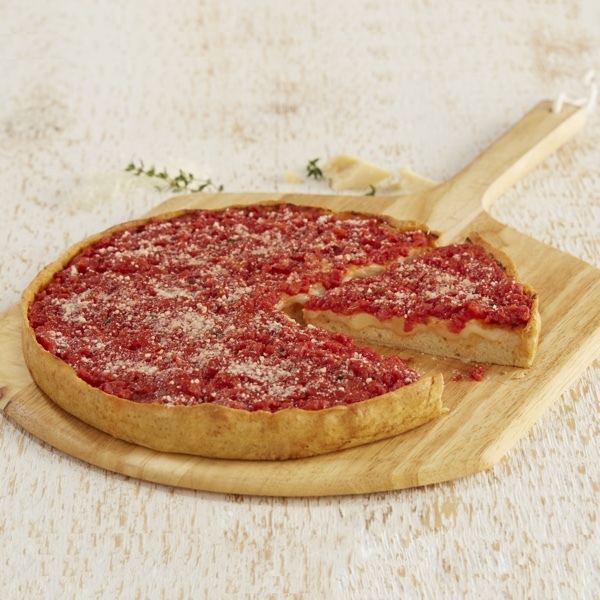 Our famous crust made into the classic Chicago Deep Dish style topped with fresh tomatoes, seasonings and fresh mozzarella cheese. Our famous crust made into the classic Chicago Deep Dish style topped with fresh tomatoes, seasonings and homemade Italian sausage.